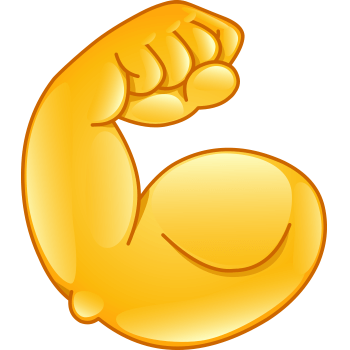 Pump up the muscle of your next post using this emoji. 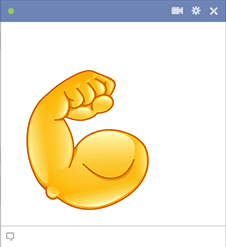 Our collection of emoticons is filled with eye-catching images that are impossible to overlook. Use as many as you like as often as you like when you connect on the social network.